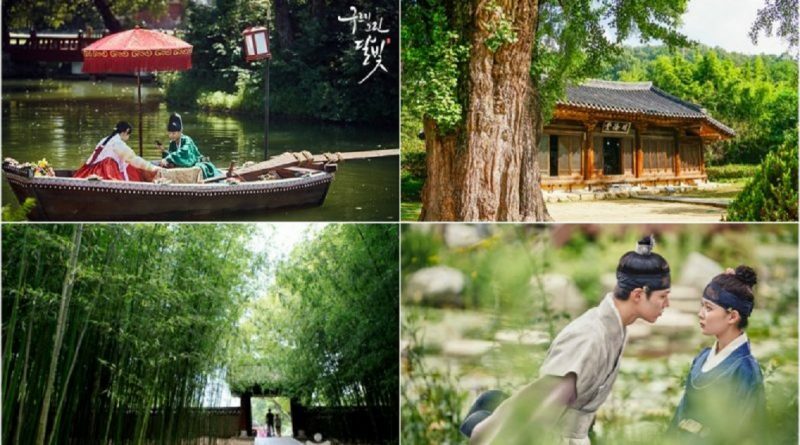 Are you a fan of ‘Moonlight Drawn by Clouds’? Let’s take a look at their filming site through ‘Explore Korea by CastKo’ this week! This is one of the main filming sites for Moonlight Drawn by Clouds. 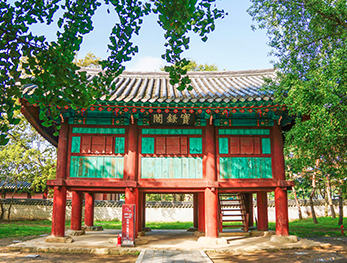 Gyeonggijeon Shrine is located near the entrance of Jeonju Hanok Village. Jeongjusago National Archives that is located in this shrine also appear in episode 10 when the crown prince feels jealous toward Ra-on. 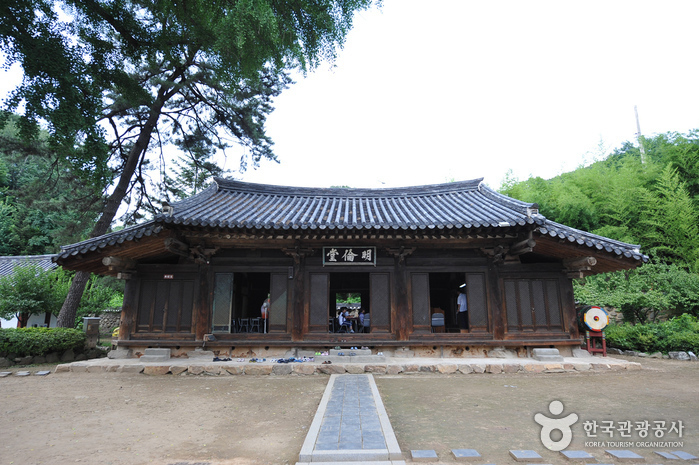 The building was established in 1410 around Gyeonggijeon Shrine, but moved to this location in 1603. This school has 16 buildings including the main room, Daejeongjeon Hall, and Myeongnyundang Lecture Hall. Morning Calm Garden is a botanical garden that is located at the foothills of the mountain. Visitors will be amazed by its beauty and also the Hanok building. 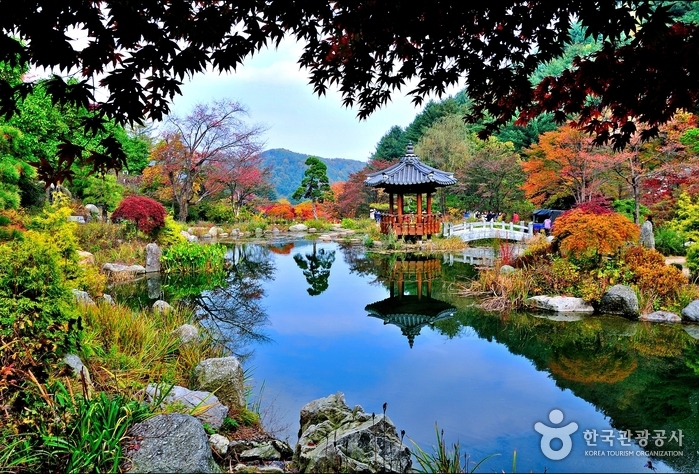 Seohwayeon pond that is located in the area is the one that we see in front of the palace in the drama. 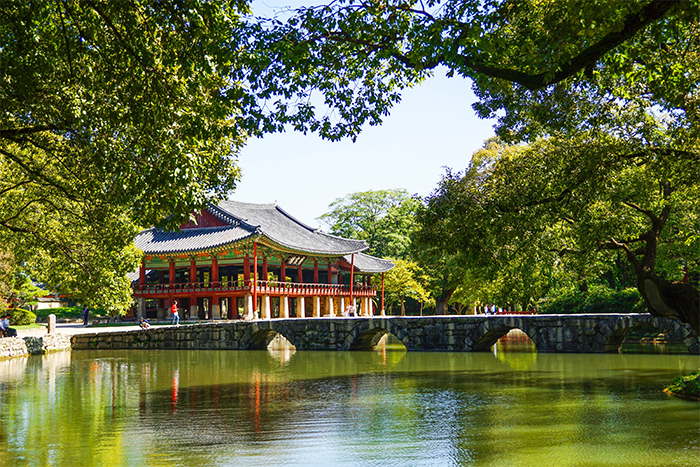 Gwanghallu Pavilion was established in Joseon era and is also a part of Gwanghalluwon Garden which has a pond and a bridge called Ojakgyo Bridge.